Reconciliation is a long word that probably doesn’t make its way into our normal conversations very often. Still, it is a word with deep meaning and significance, and we just might be amazed at how much of our lives are impacted negatively by a lack of reconciliation! The Bible is not silent on the subject, and in it, we find the greatest example of reconciliation known in human history. 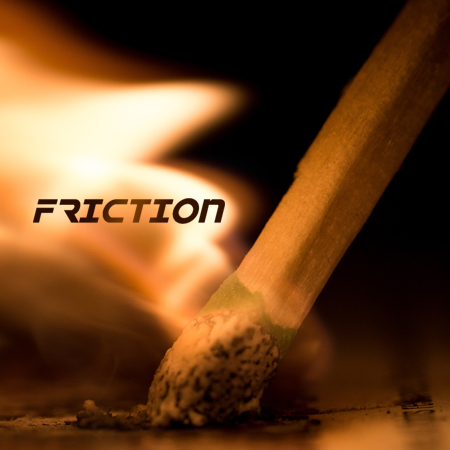 In the final part of his “Friction” series, Pastor Scott reveals the key players in history’s greatest act of reconciliation!